Congratulations! You're joining our class of 2023! You are part of a group of accomplished students who will make great things happen and shape the future at LU, in Southeast Texas and the world. Follow these steps to officially become an LU student. You must activate your LU Email account to receive important information from Financial Aid, Housing, and other campus services. 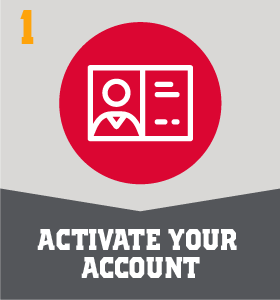 Go to lamar.edu/activate to log in using the (LEA) username and password you received in an email to the address you submitted when you applied. 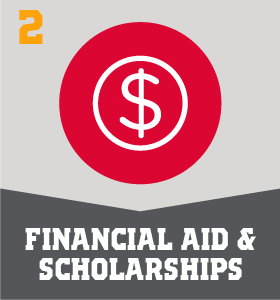 The priority deadline is Feb. 1 for scholarships and Jan. 15 for financial aid. 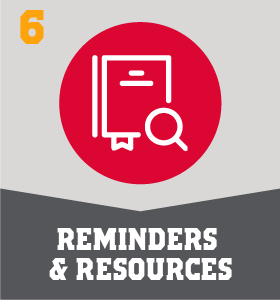 Even if you missed the deadlines, you might still be eligible if funds are available. At orientation, you will learn how to get involved, meet campus leaders, learn LU traditions and meet fellow Cardinals. You will also receive your class schedule! All new students are required to attend New Student Orientation! After registering for NSO, be sure to fill out your Pre-Registration Form to assist your advisor! 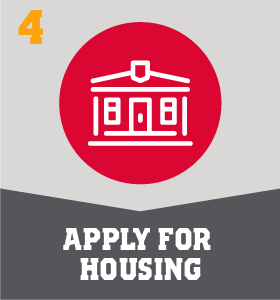 Apply for housing online through Residence Life! Use your LEA information to log in and be sure to pay your $150 down payment, which can all be done online! Need more info? Visit Residence Life today. 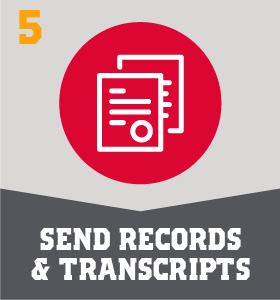 If you previously took college classes, have the college or university send your official transcript to LU. If you took any Advanced Placement examinations, send official scores to LU by calling the College Board at 1-877-274-6474. You'll get an email notification after your credit has been applied to your LU record. All students must submit proof of bacterial meningitis, or exception to LU.